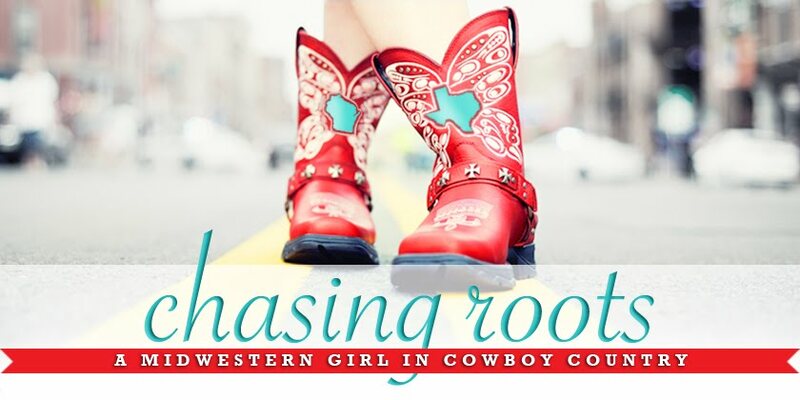 I'm changing things up a little here at Midwestern Girl. Because of my new writing opportunity and a few other less important and interesting reasons, I'm going to transition from writing here on Tuesdays, Wednesdays, and Thursdays to writing here on Mondays, Wednesdays, and Fridays. In case you want to keep up with my other projects, I'll be writing at Wiggles (my family/kids blog) on Tuesdays and Thursdays and at the Red Cross blog early in the week. (I can't give you an exact day of the week for that one, because regardless of when I submit my posts for review it's up to the social media team at National when they're actually posted.) I hope you'll join me, and spread the word!